Definition at line 635 of file llinventoryactions.cpp. 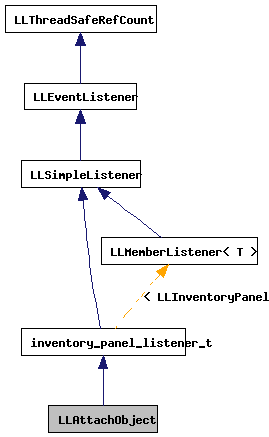 Definition at line 637 of file llinventoryactions.cpp. 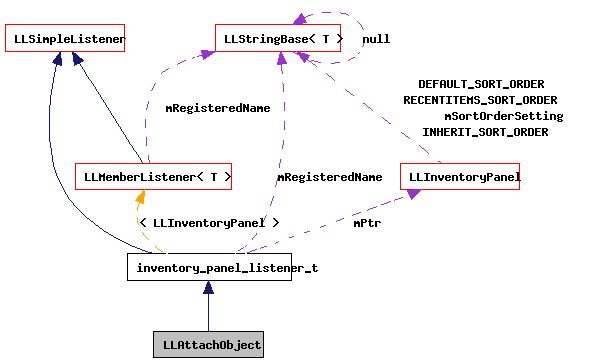 References LLSD::asString(), copy_inventory_item(), gAgent, LLAgent::getAvatarObject(), LLAgent::getID(), LLAgent::getInventoryRootID(), LLInventoryModel::getItem(), LLPermissions::getOwner(), LLInventoryItem::getPermissions(), LLInventoryPanel::getRootFolder(), LLFolderView::getSelectionList(), LLInventoryObject::getUUID(), gFocusMgr, gInventory, LLViewerInventoryItem::isComplete(), LLInventoryModel::isObjectDescendentOf(), LLVOAvatar::mAttachmentPoints, LLMemberListener< LLInventoryPanel >::mPtr, LLUUID::null, NULL, rez_attachment(), and LLFocusMgr::setKeyboardFocus().